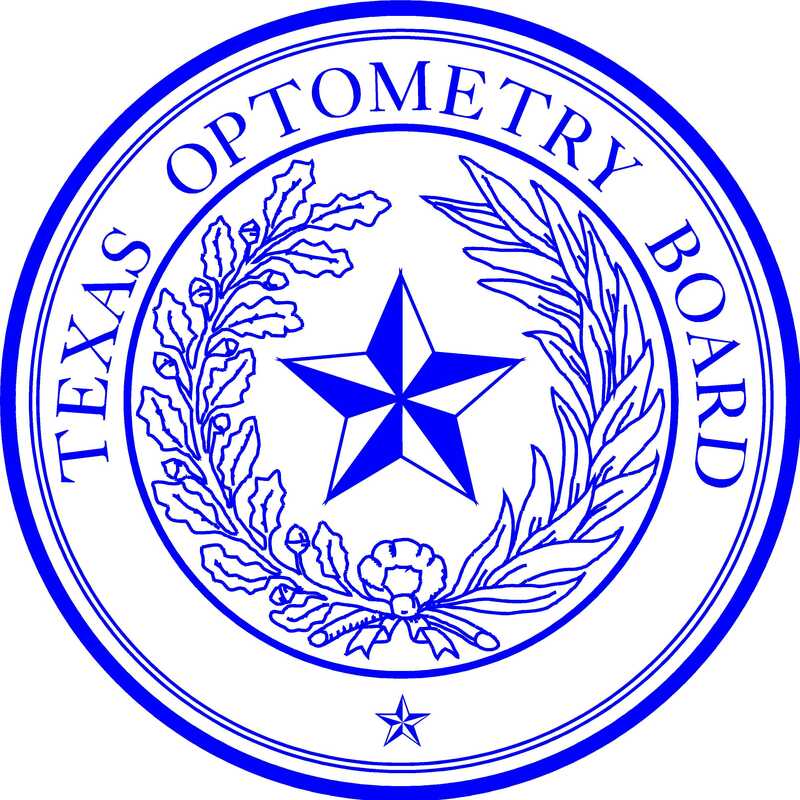 The Texas Optometry Board accepts applications for posted vacancies only. A State of Texas Application is required. Use links below to obtain the application. A resume may be submitted as a supplement to the State of Texas application. A State of Texas application with “see resume” within the summary of experience is considered incomplete and will be rejected.